Bringing trendy Japanese hair styles, colors and technique all around the world and this time it's Bangkok Thailand! First and foremost we do apologize for being away last week as we were short handed and most of our team went along for his demonstration seminar. But now we are back, do schedule an appointment with your favorite stylist! 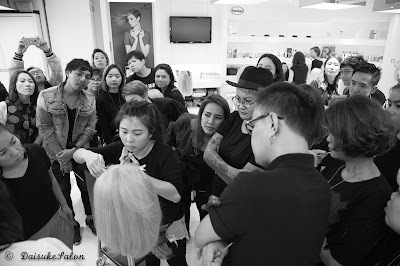 What brought us to Bangkok was thanks to Schwarzkopf Thailand for inviting Daisuke to their launch of Schwarzkopf NS Watering Perm Lotion from Japan. to introduce our creep perm techniques to budding young hair stylists in the making and the only way to learn is to always observe how it's been done real life; at the same time having a hands on session together with the teacher. Thank you for having us in Bangkok! Many would ask what does "creep perm" means? 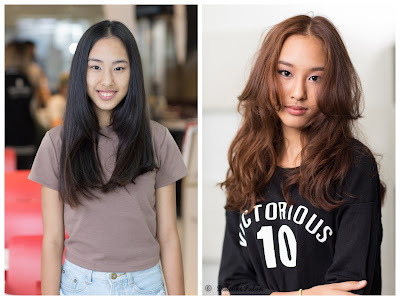 There are various kinds of hair perms in the market today but it's always good to be knowledgeable on what your hair goes through during each visit to the salon. 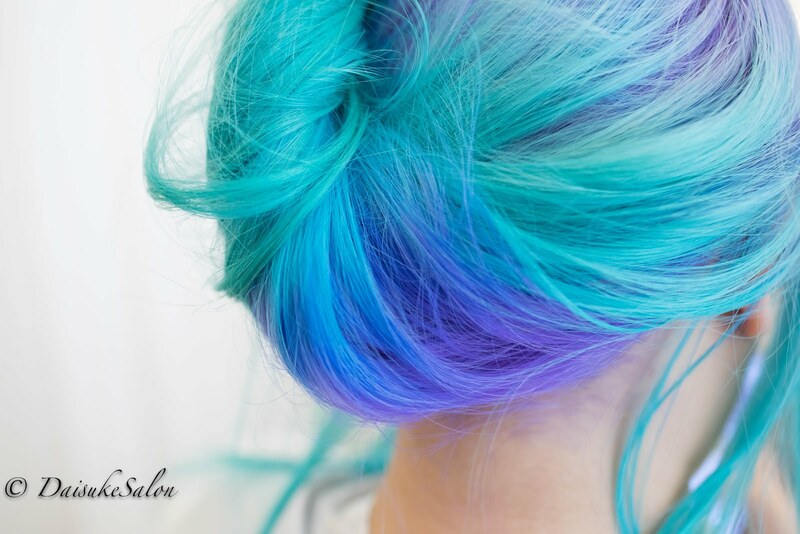 And next time it's also easier for you to tell the stylist what you want exactly. The aim of creep perm is for you to have curls the most natural looking way possible. Creep perm is much different compared to digital perm which uses intense amount of heat in order to get perfect neat curls like what we seen on those red carpet celebrities or magazine models but what is not known is that having too much heated perm is not good for the hair on the long run meanwhile creep perm uses cold method (Watering Perm Lotion) to set the curls. Yes it's possible to create natural like waves/ curls without using high heat, it's also suitable for those with very fine hair texture but would like some volume in their tresses. It really depends on what kind of look a customer would like to achieve, if they prefer neater and more defined curls then we would advise to use digital perm but always remember that the downtime period before your next perm is longer. 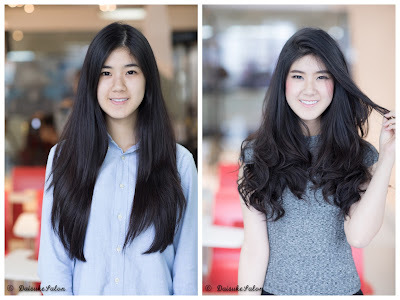 As for Creep perm you can perm frequently without worrying about your hair being dry and damaged as it doesn't require any electrical tools to create those air wave like natural curls. 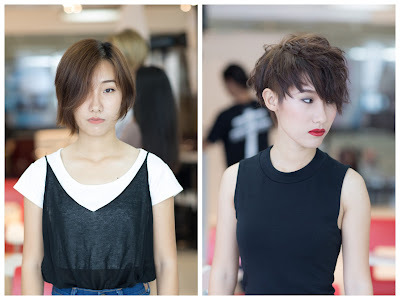 It's also more flexible on various kinds of hair lengths meaning you can have a short bob but still go for the creep perm, doesn't always necessarily need to have long hair before perming. 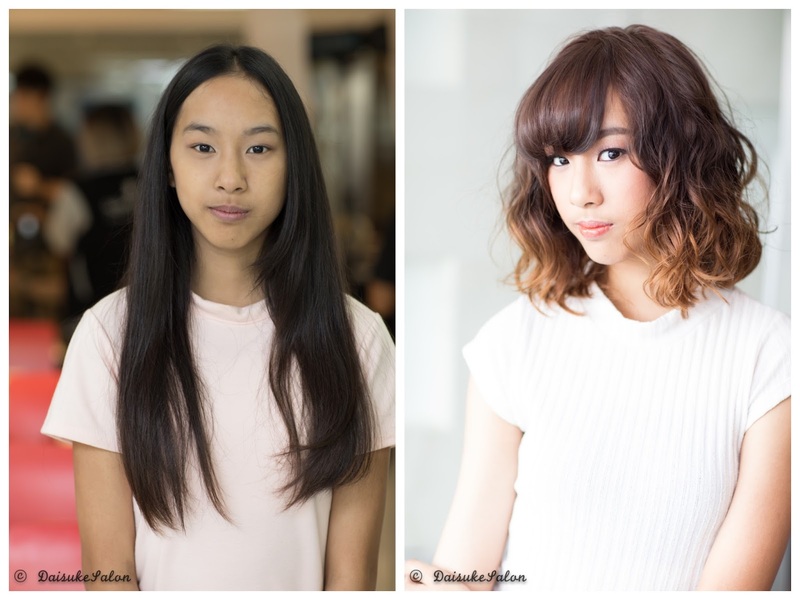 If you have always envied those Japanese beauty magazine cover models for their cute hairstyles, then leave it to Daisuke salon to give you that makeover, nothing is impossible! Try out our new perm technique today by taking advantage of our introduction price for perms at RM280 inclusive of haircut worth RM50 (senior stylist). We do conduct seminars worldwide, do get in touch with us if you would like to have us presenting/ demonstrating at your academy or studio- CLICK TO SAY HELLO!